REO - Location Location Location! 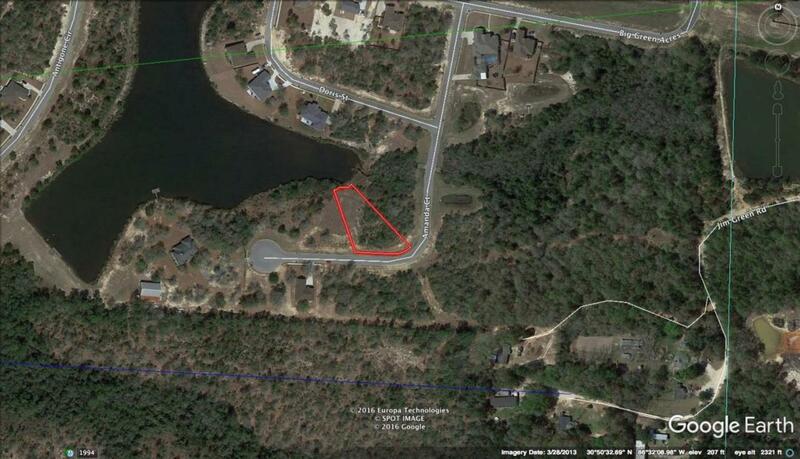 Level and on a half acre home-site it is a great spot for a Model home! Or that new house with plenty of yard for the children to play! 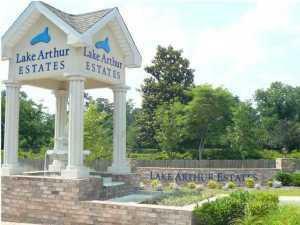 Lake Arthur Estates is close to the City of Crestview. ''In the County'' that means County taxes which are less than city. 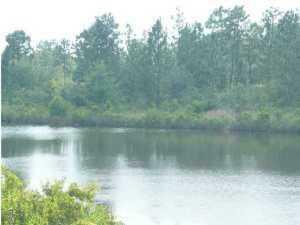 The Location is very near schools, shopping, churches, doctors, military Bases (Duke & Eglin), hunting, fishing, boating and the whitest Beaches in the World! 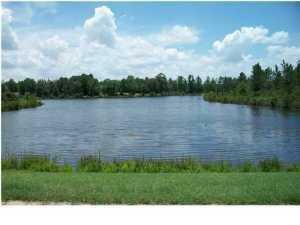 Great location to build your dream home. Ready for construction!